Mark your calendars for Saturday, March 3rd because the Milwaukee Admirals are hosting another post-game concert. This time legendary rockers, Styx, will woo you with their crazy keyboarding skills after the Milwaukee Admirals vs. Chicago Wolves game. The excitement begins at 7PM. Your ticket to the Admirals game allows you to see the concert as well. 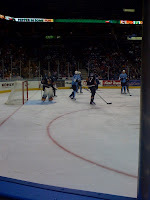 I don't know about you, but I had a great time last Friday at the Admirals game/Dropkick Murphys concert. 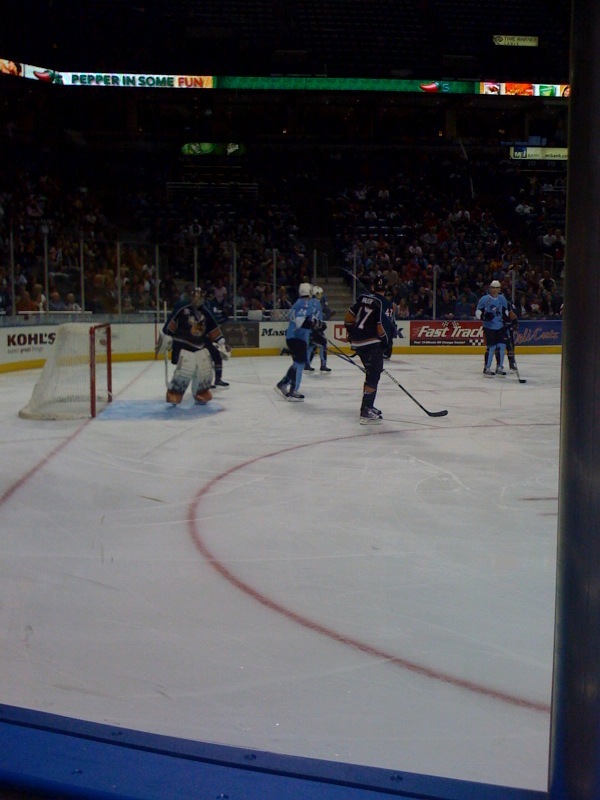 As I've said before, nothing beats an Admirals hockey game and a concert. I'm definitely going to see Styx. I haven't seen them in concert since they performed at Summerfest back in the late '90s. I invite you to get your Milwaukee Admirals tickets and come sail away, come sail away, come sail away with me!